Cemen Tech will join the ROMCO Paving Equipment division. 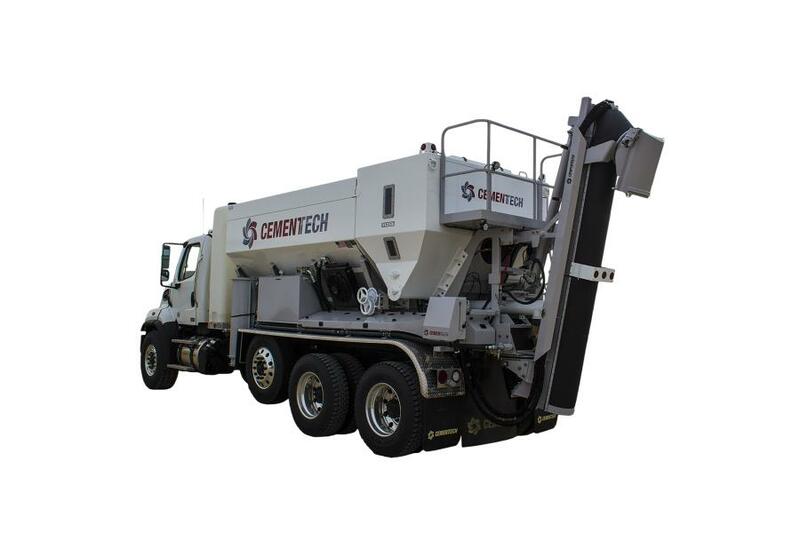 Cemen Tech, a global leader in the volumetric concrete mixing industry, announced it has signed ROMCO Equipment Co. as the exclusive dealer for Cemen Tech volumetric concrete mixers in Texas. ROMCO — with more than five decades of experience, 10 locations and more than 250 employees — has grown to become one of the leading providers of equipment and services for heavy earthmoving equipment, material processing systems, paving equipment and portable power systems throughout Texas. Cemen Tech will join the ROMCO Paving Equipment division, which includes many well-known international brands. As an authorized Cemen Tech dealer, ROMCO also will supply parts and service for Cemen Tech concrete mixers. The addition of ROMCO to Cemen Tech's dealer network will provide improved customer service and support for existing Cemen Tech customers in Texas. For more information, visit CemenTech.com and ROMCO.com.